Blackberries: Arguably my favorite berry, and probably one of the least exotic berries in the world. In fact, here in the Seattle area in the summertime, these berries are free. That’s right. F-R-E-E. Considered a weed. I like to pick them in the summer and freeze them. 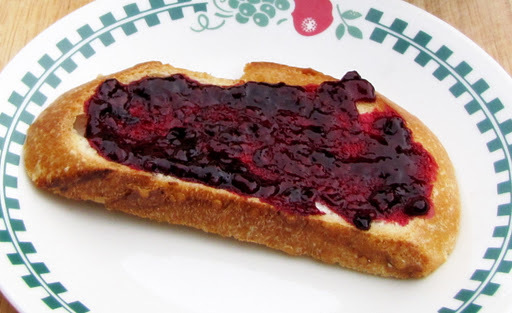 Because although I love to enjoy fresh blackberries in the summer when they are ripe, inevitably, by January, I am craving me some blackberry something or rather. 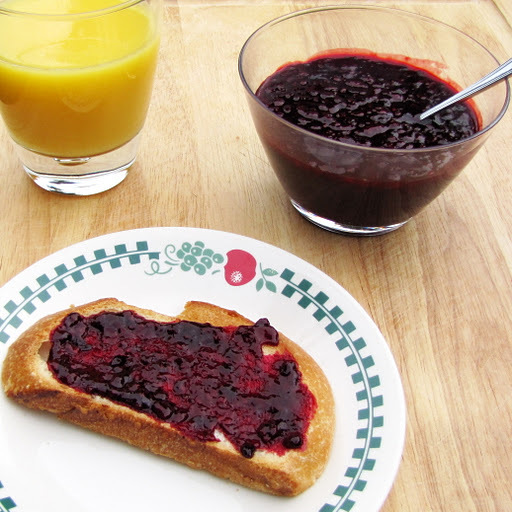 This jam doesn’t have any pectin or preservatives in it, so it will only stay good in your fridge for about two weeks. 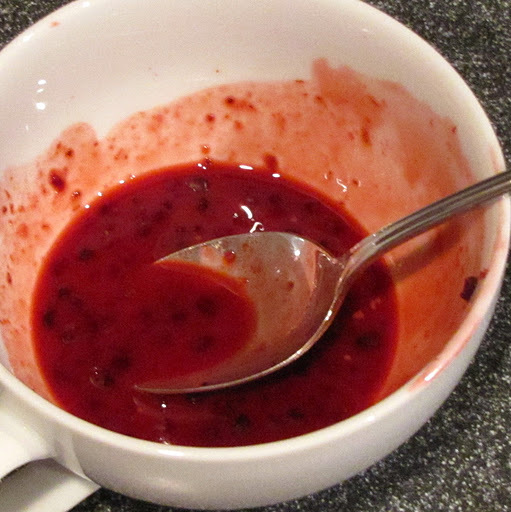 Wash or rinse and defrost your blackberries. 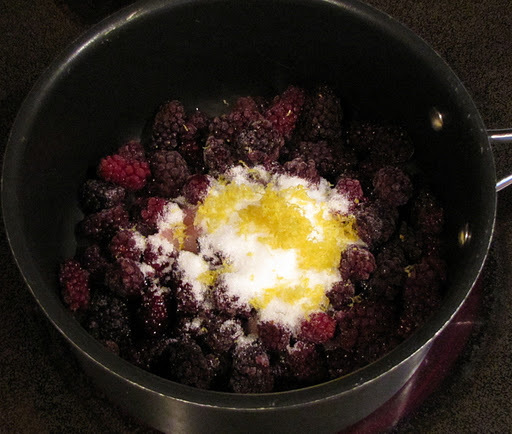 Put them into a saucepan with the water, lemon zest, and sugar. 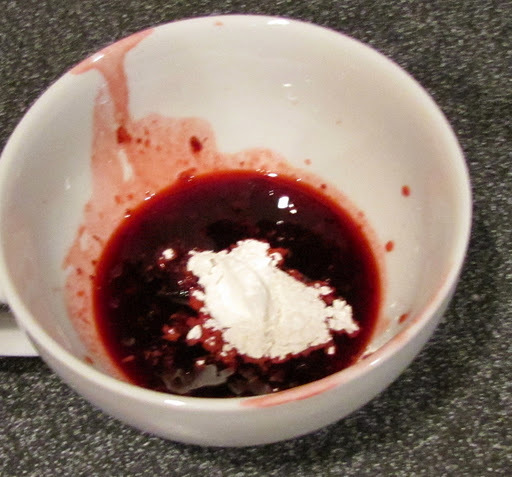 *Note* add sugar a little at a time and taste as you go. 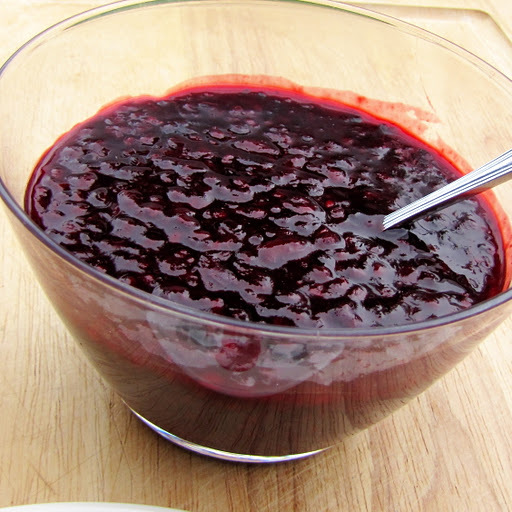 You may like your jam a little less sweet. 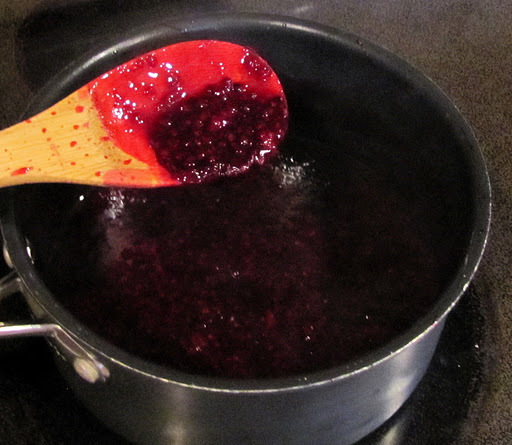 After the jam has been cooking about 5 minutes, remove a couple of teaspoons of the liquid from the pan, and add 2 tsp corn starch. Make that into a paste, and add it back into the pot. Cook over medium heat for about 10-15 minutes until jam thickens and reduces. Mash with a potato masher while cooking to break up big chunks. 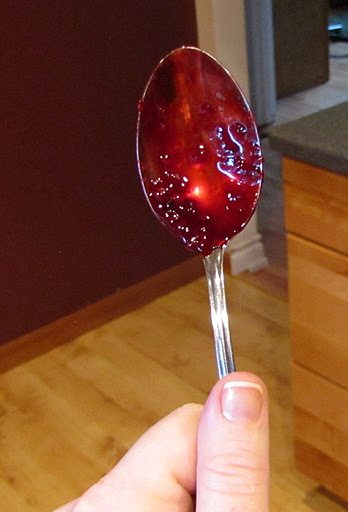 You’ll know it’s ready when you stick a spoon in there and hold it straight up, and it doesn’t run down the spoon. 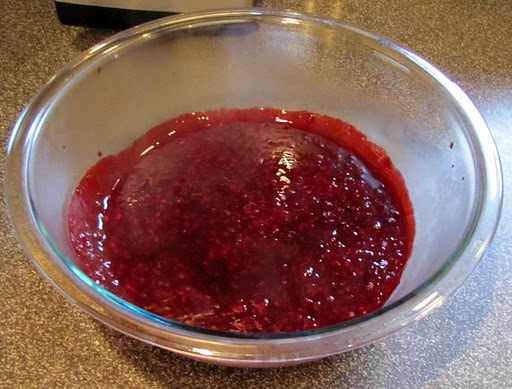 Pour into a heat resistant jar (I use a funnel, it’s less messy that way) and store in the fridge for up to two weeks. In my case, I poured it into a Pyrex bowl because I was going to use it for another recipe.